ECF began in the late 1960’s in a family home where Christians met to seek God and his purposes for their lives. When numbers increased, school assembly halls became the venue for meeting. 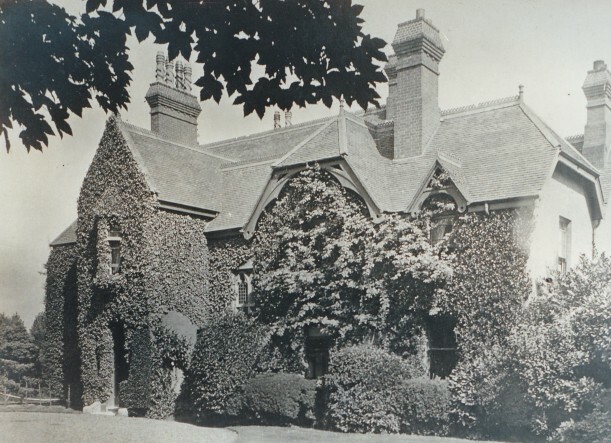 Around 1979, ECF acquired properties on one site at 153 Wokingham Road for family homes and for fellowship use, particularly all main church meetings. In 1991 the church hall was built on the grounds, where meetings are now held. The Victorian house at 153 Wokingham Road has an interesting history. Originally known as Erlimount, it was built in the 1880s for the family of Colonel Francis Weldon. You can read more about this here.